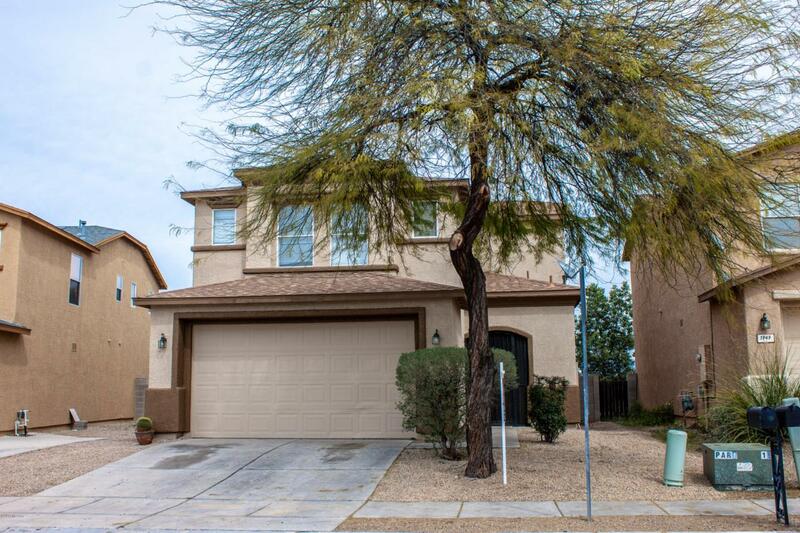 Nicely upgraded 2 story home in Pantano Ridge. 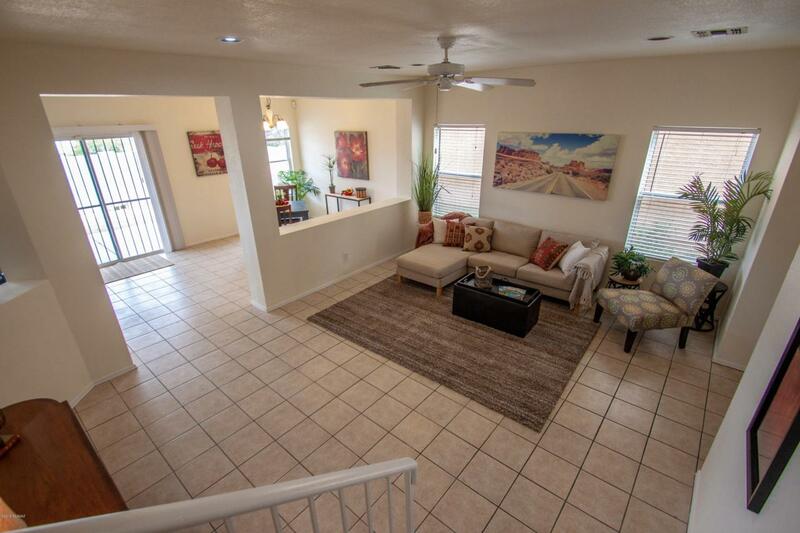 Very functional floorplan with 10' ceilings on main floor, nice size living areas, huge kitchen. 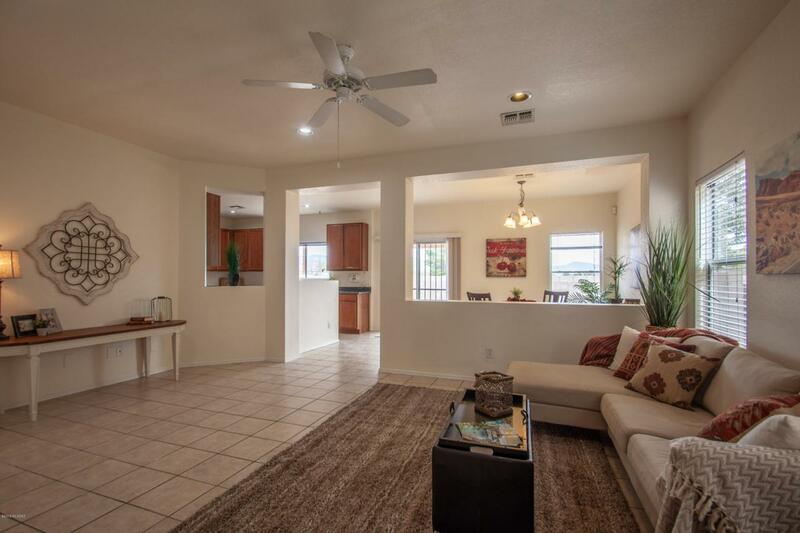 Kitchen has plenty of countertop space and upgraded cabinets, plus extra storage and a large pantry. New stainless steel and black appliances. Great natural light with large windows. 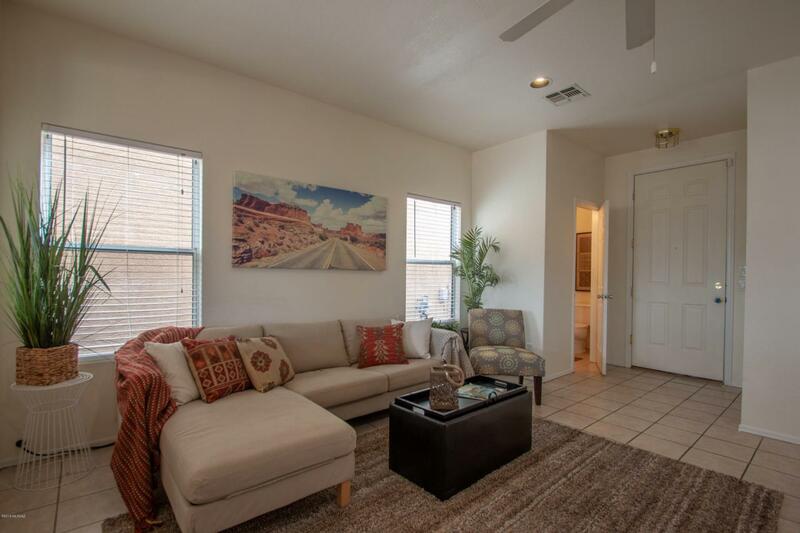 Upstairs has private owner suite with large walk in closet and private full bath. 3 more bedrooms plus another large full bath. New roof in last few years, new paint interior and exterior 2019, new AC apprx 3 yrs old. Located on a cul de sac.